Not many things can last for over fifty years but the steel supported structure of Old Blacksburg Middle School in Montgomery County, Virginia has stood the test of time and now has been deconstructed to allow the steel to be recycled and continue their continuous life cycle. Situated on Main Street in Blacksburg, the 20 acre site will have over 660,000 pounds (330 tons) of steel be salvaged. The 330 tons is about the same amount of steel it’d take to construct over 30 school buses which would be capable of transporting over 1750 kids every day to class. The demolition company, Sayers Construction Co. will sell the material to New River Recycling which will help lower the costs of the demolition to the County. The steel scrap taken from the buildings will be made into beams and rebar for other buildings thanks to its continuous life cycle. 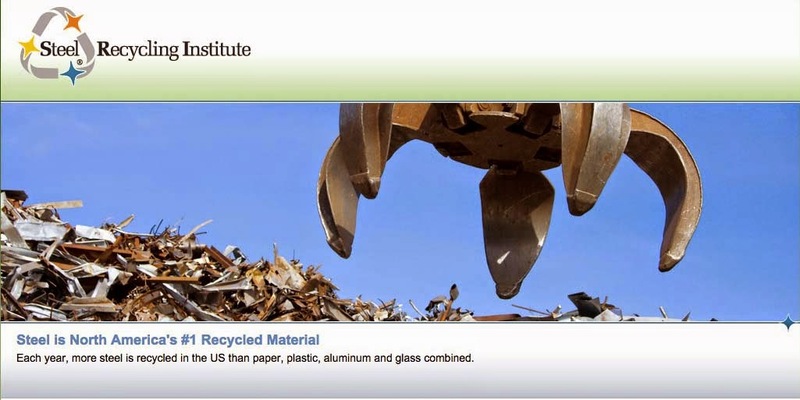 Other materials would have to be disposed of or used differently. “Steel is a great material to [work with] and to recycle,” concluded Sayer. The deconstruction projection is scheduled to be finished at the end of September with the property being opened up for retail, business space and residential development. For more information on steel and its vital role in construction, please click here.